A personal injury is when you have been injured in an accident which wasn’t your fault. At RobinsonMurphy we have acted for hundreds of clients, for over 20 years, who have suffered an injury through no fault of their own. 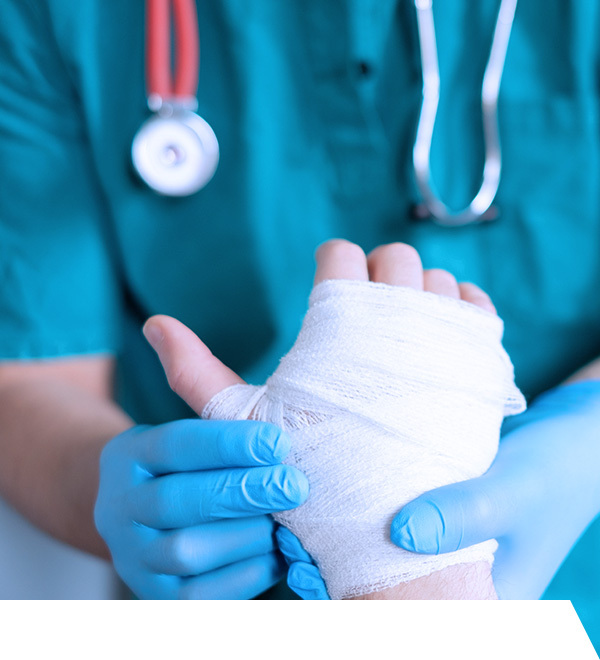 We are in regular contact with a wide range of experts to ensure you always receive the correct compensation for your injury, your past financial losses and also your future financial needs. 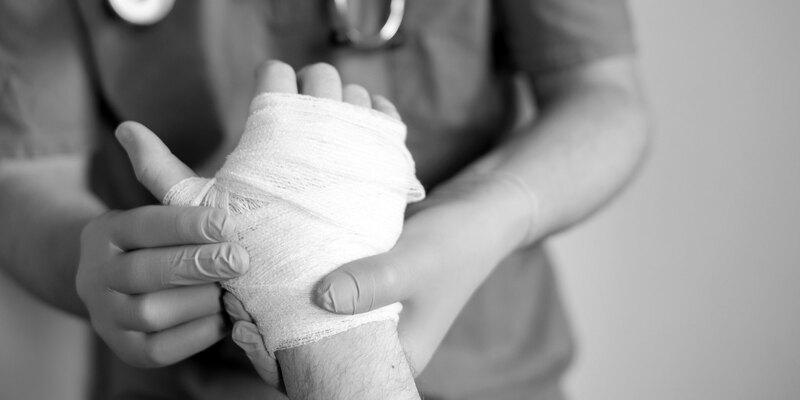 Our aim is to maximise the amount of compensation to which you are entitled for the type of injury you have sustained. We are fully equipped to provide specialist advice for a variety of claims. Accidents in public places e.g. shops, hotels etc.